As a for-profit social enterprise, Live Well builds profit margins at every level of the supply chain for sustainability. 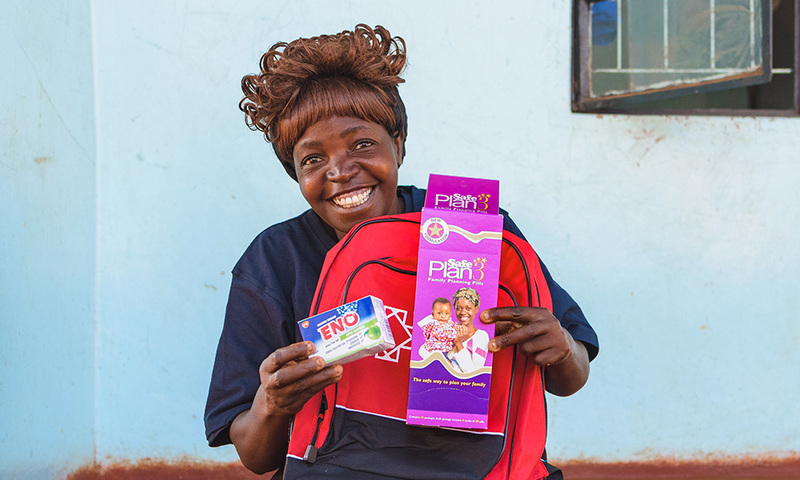 Community Health Entrepreneurs (CHEs) earn profit on sales, as does Live Well. We build our product basket based upon community demand and disease burden as well as building in products which we believe will drive higher profit for CHE’s. 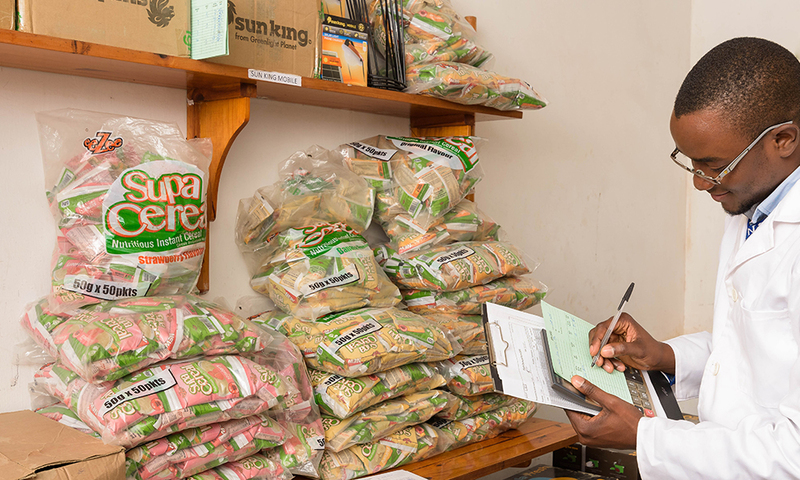 By having a broader range of products this will increase people’s opportunity to improve their livelihoods, have a greater health impact and offer the CHE’s more income. 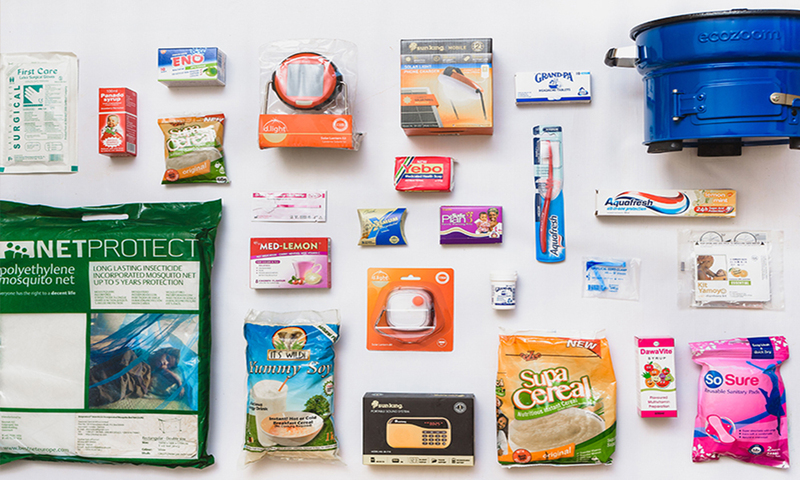 Therefore the products in our basket are varied in value. 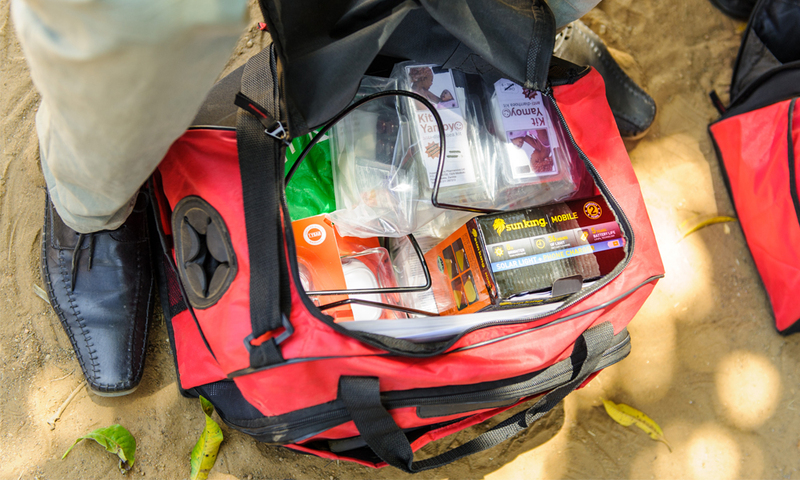 Some are bigger one-off purchases such as solar lamps or fuel-efficient cookstoves, while others are more everyday items such as toothpaste and headache tablets. Our product mix will evolve as the market shifts and the business expands. E.g cough syrup, headache and indigestion tablets. 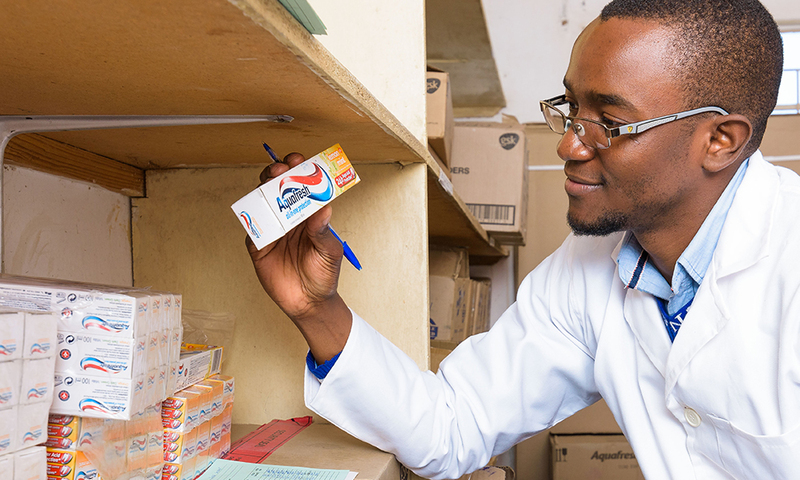 Across Zambia, many people visit clinics for reasons that could easily be treated with non-prescription medicines. Diarrhoea for example is the third largest killer for children under-5 years and cited as the third most common reason that people visit health care facilities. Respiratory infections and pain relief are also a common cause for clinic visits. 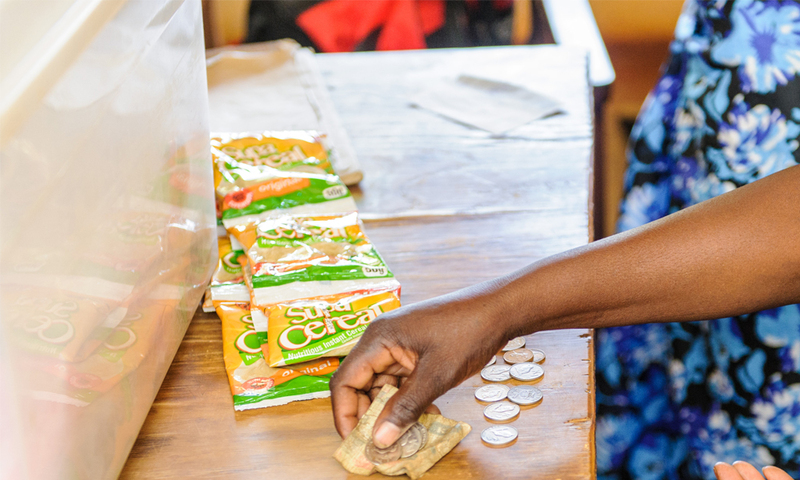 Thousands of Zambian men, women and children suffer from one or more forms of malnutrition, such as low birth weight, wasting, stunting, underweight, and multiple micronutrient deficiencies. Almost 90% of children between 6 – 23 months old suffer from malnutrition due to lack of awareness, access to sufficient medicine and care. Even with increased efforts to reduce malaria, malaria kills more children under the age of five than any other disease or illness in Zambia. Malaria is both treatable and preventable but expensive and so the demand is high for affordable prevention products and malaria awareness. The majority of rural areas still lack access to safe water, despite improvements in recent years. This scarcity is particularly pronounced in rural areas, with nearly 75% of families lacking access to safe water in Northern and Luapula provinces (located in the north of Zambia). In response to this, rural families have increased their use of water treatment products. Unfortunately, given the low population density in these areas, it is unlikely that they will be able to access centralized clean water in the near future, meaning that there is a long-term market for home-purification products. Both the number of women using contraceptives and the amount of time they use contraceptives are growing rapidly. Almost a quarter of all women currently use some form of modern contraceptives. 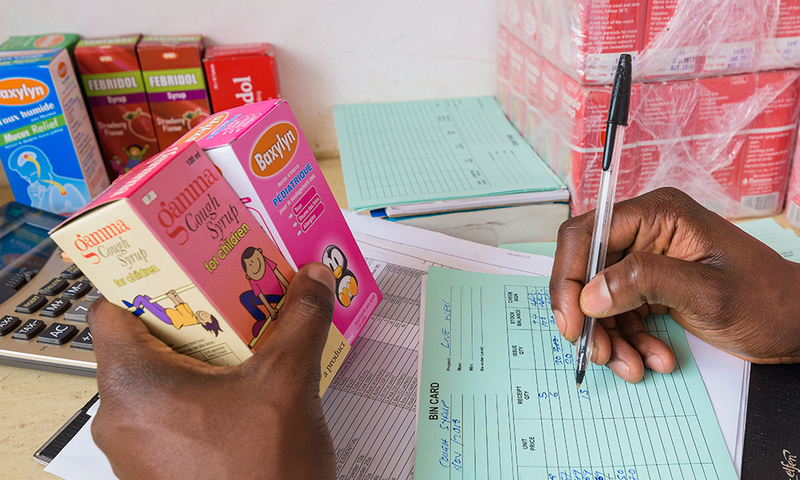 This expanded use of family planning and broad awareness of contraceptives has created wide-spread demand for family planning products that the Zambian Government has been unable to meet. With only 28% of households hooked up to electricity, many families rely on alternative forms of power such as candles and kerosene lamps. These pose a high risk for house fires and respiratory infections. The Energy Regulation Board further reports that access to electricity in the rural areas is less than 5%. 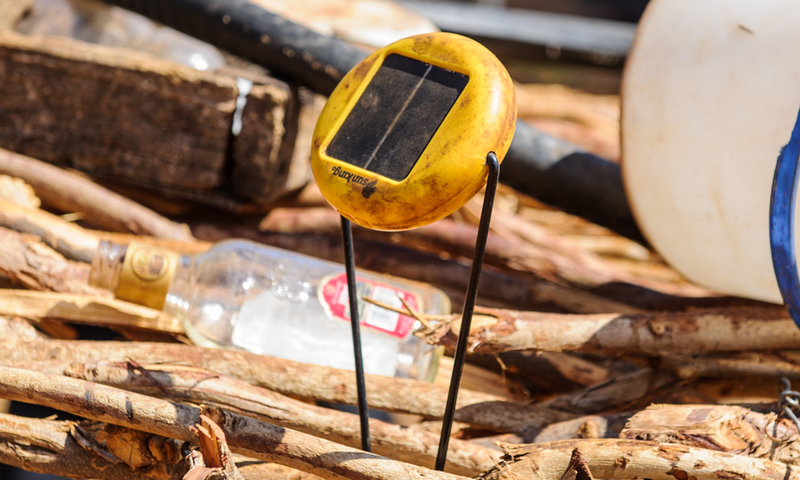 With the need for safer alternative power sources, solar products will help reduce risks from fires and respiratory infections.